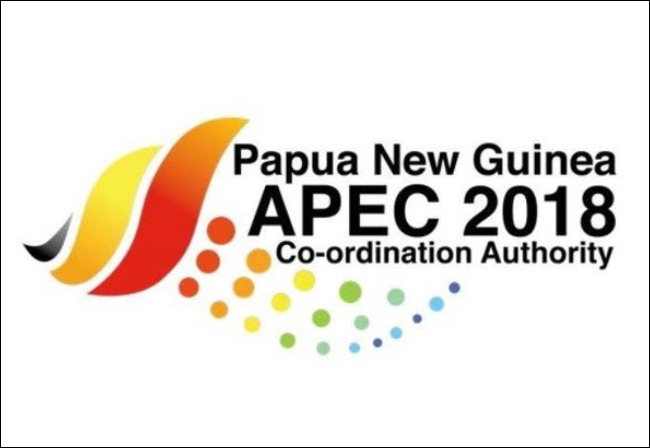 At the recent APEC summit in Port Moresby, leaders from the USA, Japan, Australia and New Zealand pledged support for achieving 70% electricity access in Papua New Guinea (PNG) by 2030. This is the first step towards implementing the 1.8 billion dollar National Electrification Rollout Program, which ECA recently helped the Government of PNG prepare. ECA’s work involved defining the electrification requirements, estimating the costs, and recommending implementation arrangements to take Papua New Guinea from 13% to 70% electrification.